You want to know what is really behind the job interview questions that you are being asked so that you can nail each one. You want to do more than just feel really good about how you did – you want to know that you killed it. Who are we kidding, what you really want is to get a call back and have major leverage for getting the salary and benefits that you really want. 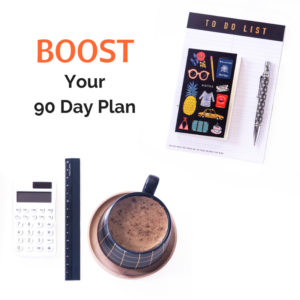 BONUS: Shop now and you will get 50 tips to help you rise above your competition, and get noticed by decision-makers and influencers through the recruitment process and beyond. There are so many case-study books on the market for anyone vying for a job with a top brand-consulting firm such as McKinsey, Bain or Boston Consulting Group. These books often include prompts, provide guiding questions to help job candidates practice on their own, and share sample answers to again help a do-it-yourselfer. In light of this approach, I decided to apply the same methods to help any business executive tackle the behavioral questions that he’ll surely face when seeking a top role in a Fortune 500 firm anywhere in the world. However, rather than list hundreds of questions, I cherry-picked the ones you should focus on so that you can feel like you’ve covered enough ground to confidently work through any tough job-interview experience. Unlike your alternative, which is to Google-search interview questions that you think you’ll be asked (a process that can take hours to collect and analyze on your own), I decided to help you focus on the 27 questions that my clients (or as I like to call them, “corporate Olympians”) are hearing in the field. 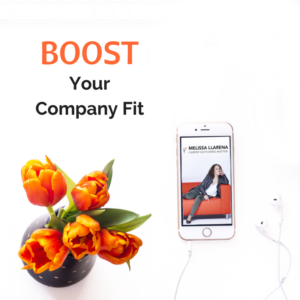 This carefully curated eBook has been a long time coming, counting after many years of coaching top-tier business executives for roles within Fortune 500 organizations where behavioral interview questions are highly leveraged to fill the most exclusive roles. So what are “corporate Olympians”? Corporate Olympians are the top 1% performers within a company. They are on a list of top talent every year. Decision-makers want to keep them. Recruiters love to poach them. You know you are one of them if your résumé is peppered with opportunities of increasing responsibilities in a handful of Fortune 500 organizations. 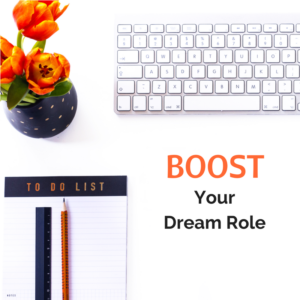 You don’t even have to be a corporate Olympian to get value out of this book – you just have to want to be one so badly that you’ll make the investment in yourself and do the work to boost your interviewing skills. After years of job-interview coaching “corporate Olympians,” what I know to be true is that they always aim to put their best foot forward during job interviews. It’s a little bit of an obsession—like Olympians, they aim to outdo themselves during every job-interview performance. Corporate Olympians also rely on a playbook or a set of instructions on how to handle different scenarios—again, just like top athletes. In comes THIS job-interview playbook. This playbook is a compilation of the top 27 job-interview questions that have been asked of my clients during their Fortune 500 interviews—these are the questions that you NEED to be prepared to answer if you have higher job-search expectations this time around. I go further to include the way that I have dissected each question to uncover precisely WHY someone would ask each query, along with HOW you should think about crafting your own answers to each and every single one of them. I have even gone onto categorize each question under ones of the following headers to draw your attention to how other interviewers have either missed the mark or underestimated the very interview questions that I have found to be pivotal throughout my years of having trained middle managers all the way up the those going for and getting c-suite roles. Expect useful frameworks for top performers. 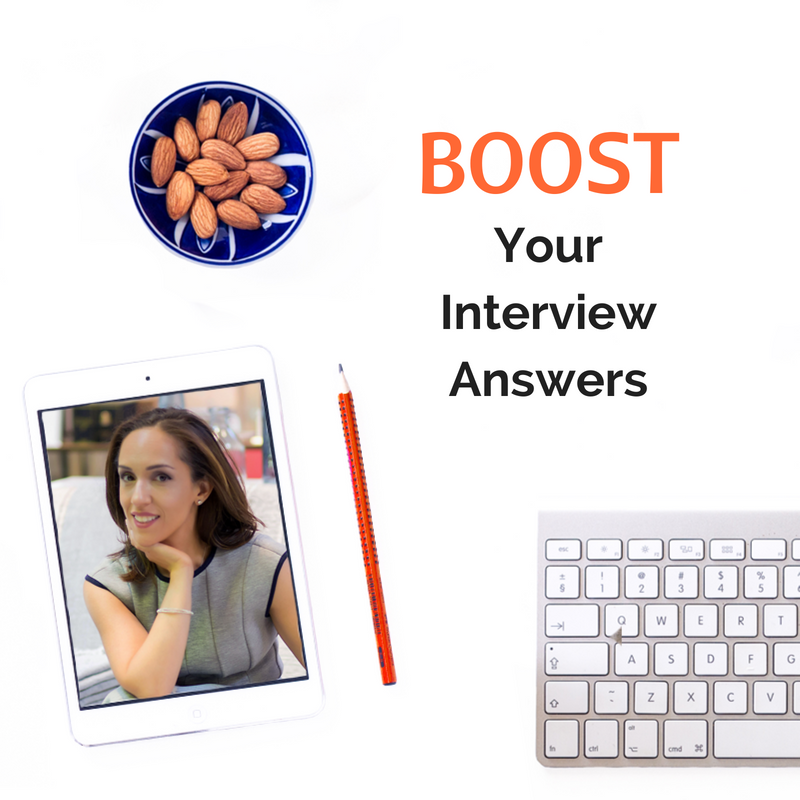 Expect thoughtful sample interview answers for executives who love solving challenges. Expect job-search insights and commentary around what is being asked for between the lines. Expect to jog your memory around your greatest wins. Expect to avoid feeling “overwhelmed” because you won’t need to research interview questions further. Expect clarity around tough interview questions. Expect suitable guidance for corporate Olympians—this is not for lowest-common-denominator professionals at all; turn to Google for that. Expect direct feedback from someone with whom you can have a rich business conversation. 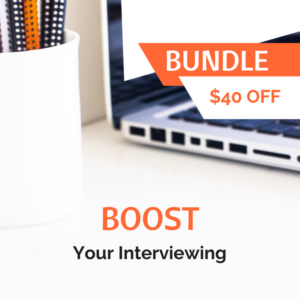 Expect to boost your job-interview confidence. Expect to impress interviewers and yourself. I found great insights, experience and knowledge in the The Interview-Strategy Playbook for Corporate Olympians, and the structure and methods were in-line with my interview preparation. The common questions were explored in enough detail to enable me to create my own custom responses, and I was well prepared for the questions when they came up during interviews. 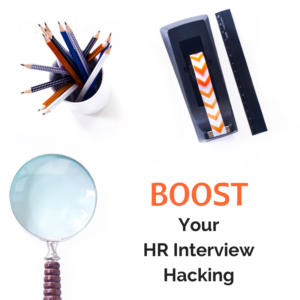 I felt very confident going into the interviews having had access to the Interview Strategy Playbook. I read the Interview-Strategy Playbook for Corporate Olympians in January, and I still find myself going back to the book as I prepare for interviews. The book is an excellent resource, and I highly recommend that all job seekers keep a copy on hand. The book provides a simple and easy to read layout, which is enjoyable and easy to reference. As a transitioning military officer with 10+ years of experience, I have little corporate experience. The book definitely helped me prepare for job interviews in the civilian sector. The book is particularly helpful for those of us that have plenty of experience, but difficutly translating those experiences in a corporate setting. I recommend the book to military personnel that are currently transitioning. While the book can easily be digested in a few settings, I recommend reviewing slowly and using the book as a reference.